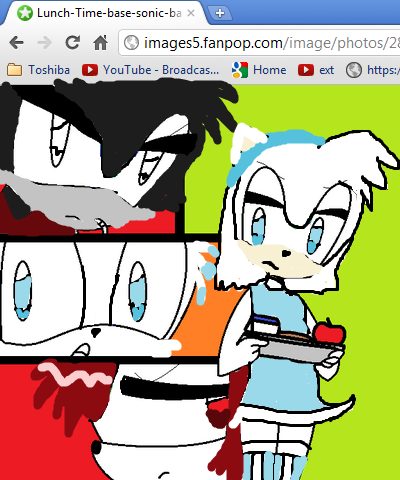 snowwy the hedgehog and friends at lunch (snowwy,rain,rosairo the zorro, fox angel). this is snowwy at the power people high school. Wallpaper and background images in the sonic bases club tagged: base.